The recent publication of the SIRFLOX trial in the Journal of Clinical Oncology  is a landmark for oncologists and radiologists involved in the rapidly advancing field of interventional oncology and liver-directed therapies. The findings are relevant to all oncologists who treat patients with liver metastases. 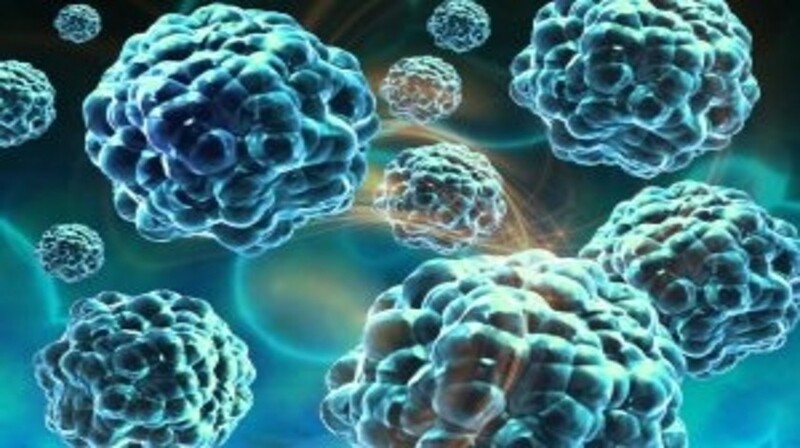 Although previous, smaller studies have demonstrated impressive clinical outcomes for patients with metastatic colorectal cancer (mCRC) from combining selective internal radiation therapy (SIRT) with fluoropyrimidine-based chemotherapy [2,3], SIRFLOX represents the first report of a large-scale randomized trial of this combinatorial therapy. In SIRFLOX, patients received concomitant chemotherapy with 5-fluorouracil and oxaliplatin (FOLFOX), the scientific rationale being that both agents potentially radiosensitize the liver metastases to SIRT . SIRFLOX was a randomized, controlled trial of FOLFOX chemotherapy with or without the addition of yttrium-90 resin microspheres (SIR-Spheres) as first-line treatment of patients with liver-only or liver-dominant mCRC. The trial was conducted at 87 sites in Australia, USA, Europe, Israel and New Zealand. The study recruited 530 patients from October 2006 to April 2013, 263 patients in the control arm (who received mFOLFOX6 chemotherapy) and the remainder in the test arm (combination of the same chemotherapy, with a dose modification of oxaliplatin for three cycles, plus SIRT with cycle 1). Bevacizumab was permitted at the investigator’s discretion, but could only be added from cycle 4 of chemotherapy onwards for patients in the test arm.